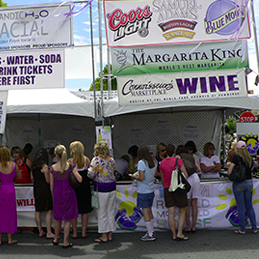 Celebrate the 29th Annual Connoisseurs’ Marketplace on July 18-19, 2015 from 10 a.m. – 6 p.m. along tree-lined Santa Cruz Avenue in beautiful downtown Menlo Park. 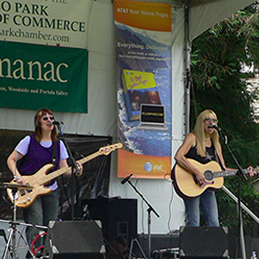 Presented by the Menlo Park Chamber of Commerce this free admission event features 200 high caliber artists showcasing their latest works of fine art and contemporary crafts with painting, ceramics, sculpture, glass, photography, jewelry, mixed-media, and much more. As you stroll throughout the event the music will serenade you with stage and street musicians as you enjoy an appetizing assortment of fabulous food, fine wines and refreshing micro-brews. The NEW Culinary Arts Corner will feature talented chefs from the all over Bay Area with cooking demonstrations and creative tips to try at home. Even the young connoisseurs will have fun as they enjoy the NEW Kids’ Creative Center with free hands-on activities. 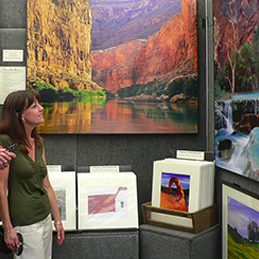 An amazing display of 200 fine art & contemporary crafts exhibitors will line Santa Cruz Avenue. Music will fill the air throughout the festival with our fabulous street musicians. 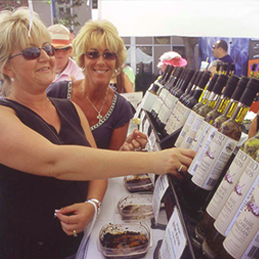 Visit Gourmet Island for a bountiful assortment of tasty treats and specialty foods. 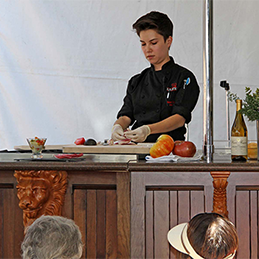 Bay Area chefs will share some tips and give great cooking demos. A potpourri of tasty foods will be on-site from simple to hearty. 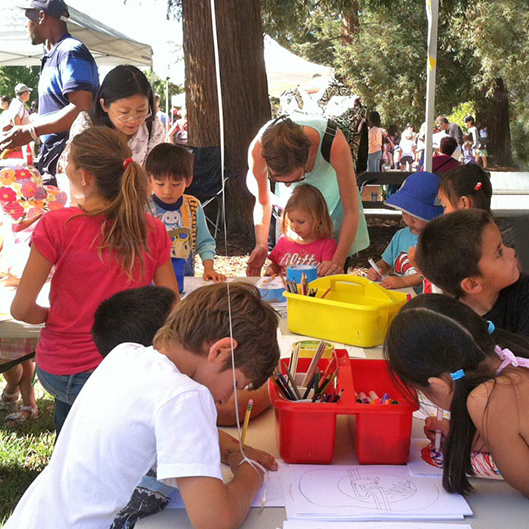 Young art connoisseurs will get a chance to create their own handcrafted memento.